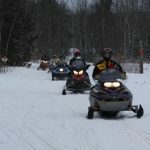 Feel the Rush in Langlade County! 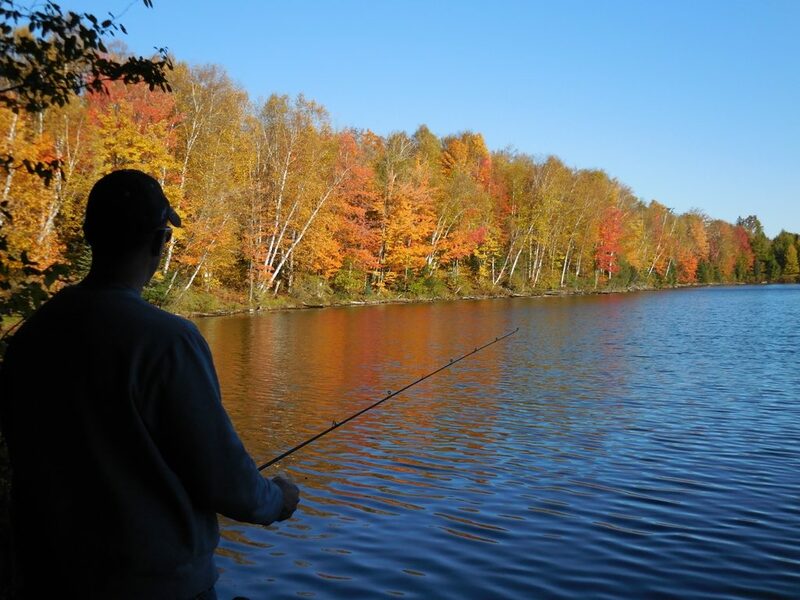 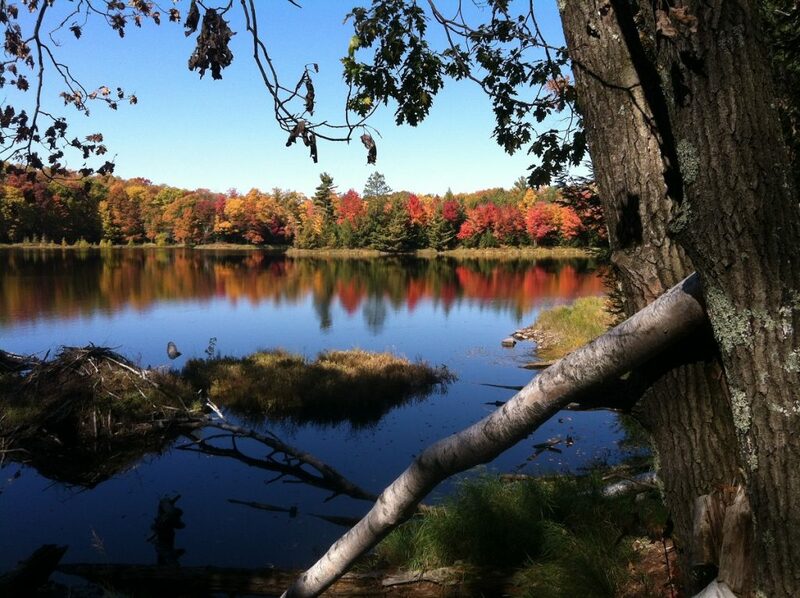 Langlade County is home to 130,000 acres of public lands, 841 lakes, 225 streams and 200 spring ponds. 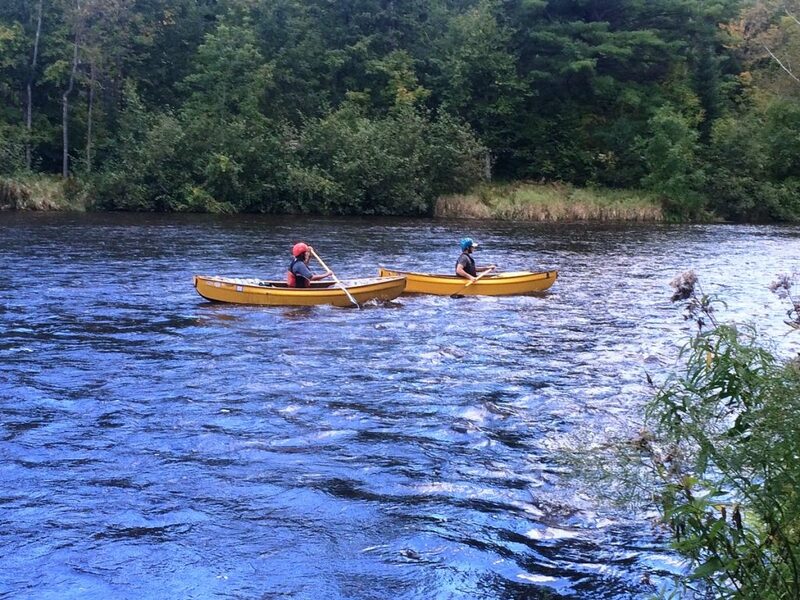 It’s a lot of forest, a lot of water and a whole lot of fun. 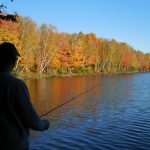 The Antigo area serves as the commercial center for the area and offers the full range of amenities, from shopping and dining to lodging and outfitters. 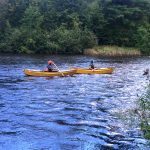 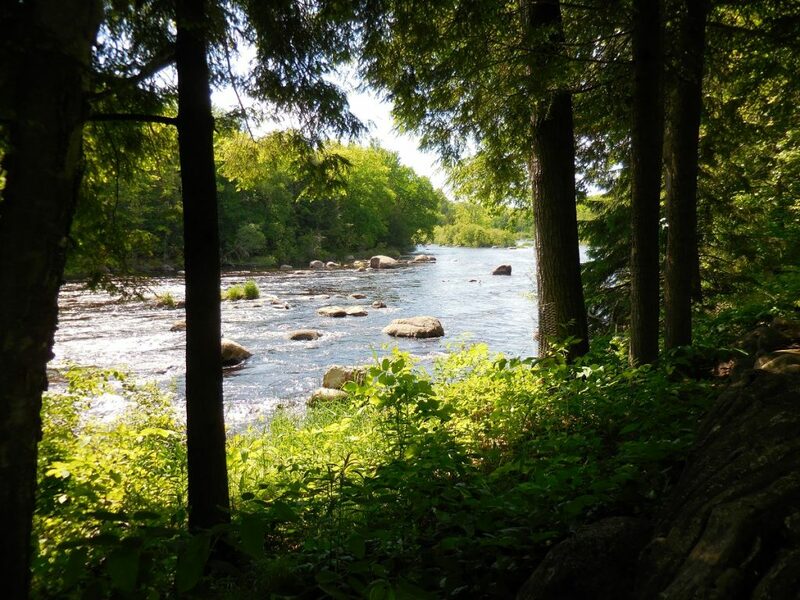 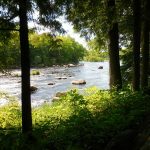 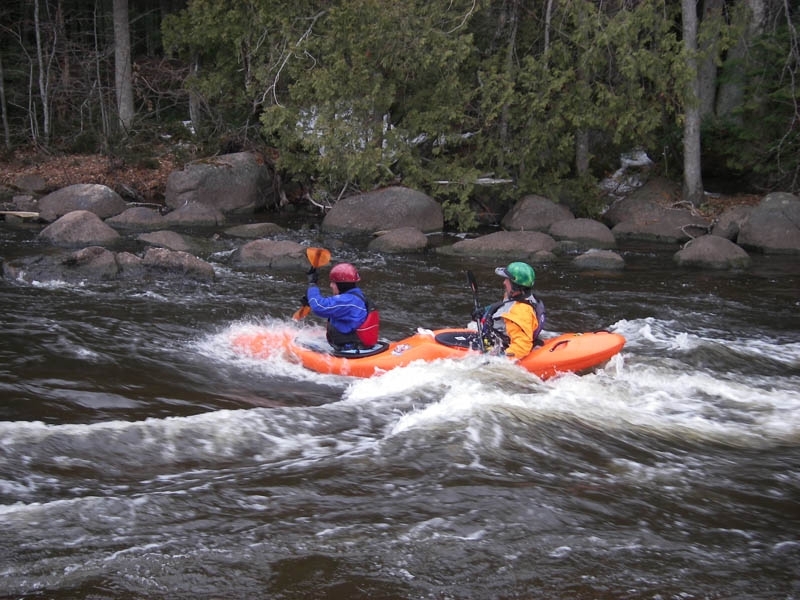 The Wolf River flows through Langlade County, providing both whitewater rafting and kayaking. 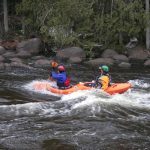 Many different outfitters offer you an unforgettable whitewater rafting experience. 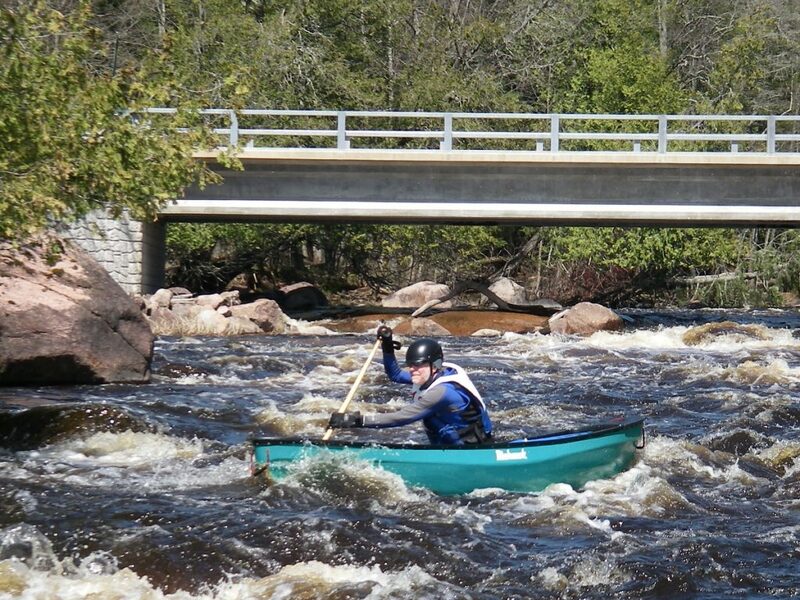 Running the fast-flowing Wolf River in Langlade is one of Wisconsin’s greatest outdoor thrills. 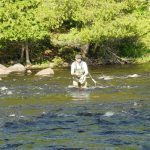 The Wolf River also provides some of Langlade Wisconsin’s best fly fishing for trout. 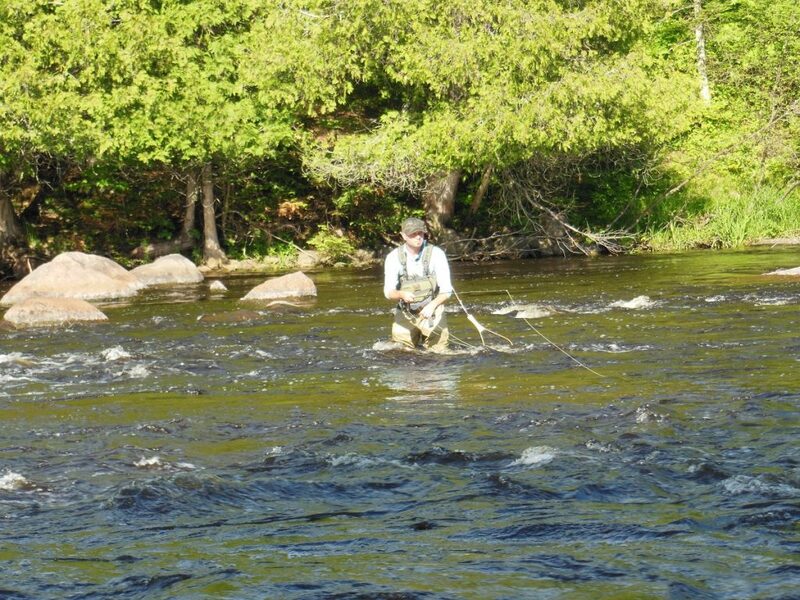 The width of the river and its rocky banks allow for long casts to the river’s numerous trout. 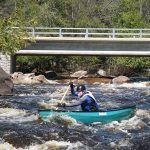 In addition to rafting, paddling, and fishing, Langlade County offers several swimming opportunities. 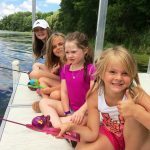 Swimmers can choose from many different beaches or the Clara R. McKenna Aquatic Center. 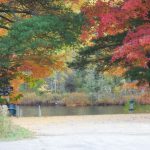 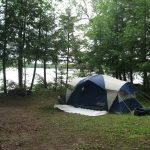 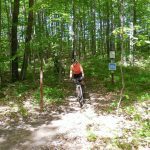 Bikers can choose from the Nicolet Roche Trail, Jack Lake Trail, City of Antigo Single Track Moutain Bike Trail, Moccasin Lake Trail, Gartzke Flowage Trail, Antigo’s City Bike Route and Antigo Springbrook Trail. 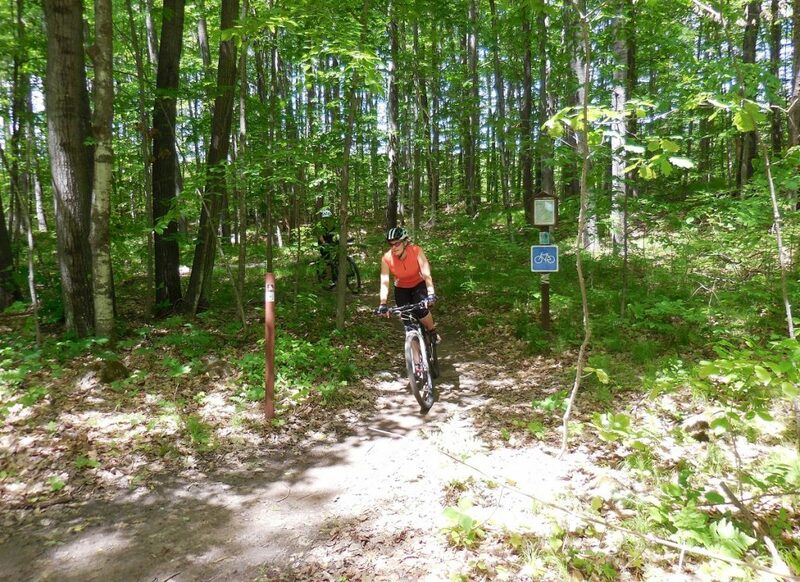 Road biking enthusiasts can ride miles of quiet, lightly traveled county roadways. 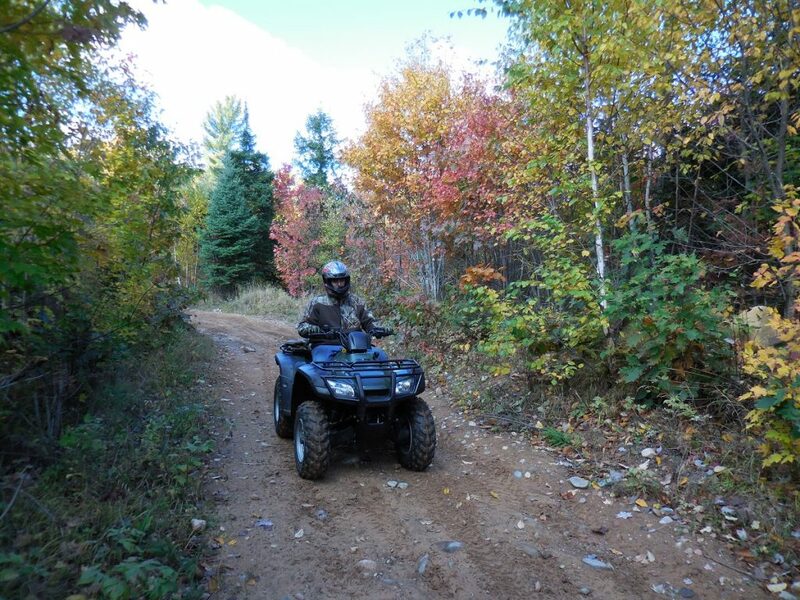 ATVers/UTVers love the 96 miles of ATV trails in Langlade County including the Augustyn Springs, Parrish Highlands, Pickerel/Pearson, and White Lake ATV/UTV Trails. 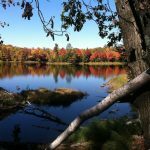 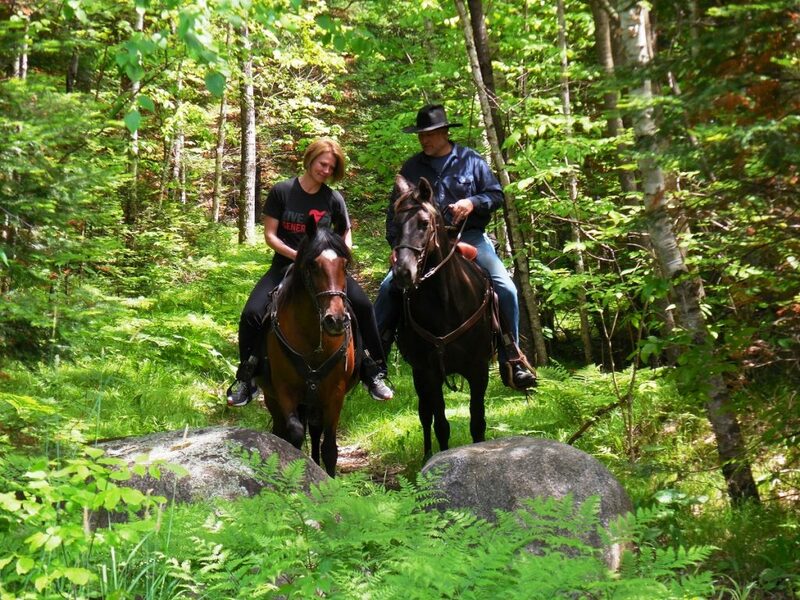 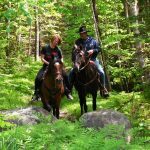 The trails are very scenic and traverse glacial moraines, upland hardwoods, cedar swamps and small rivers and lakes. 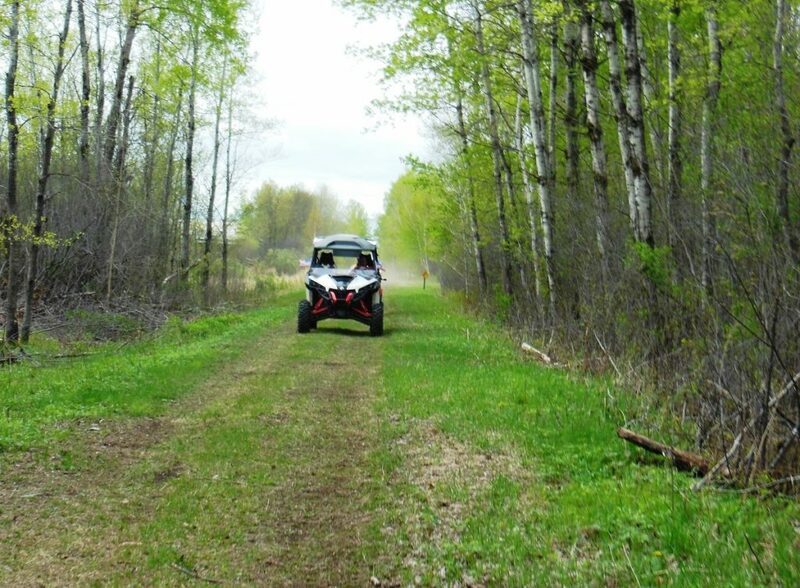 The terrain is slightly rolling to very hilly. 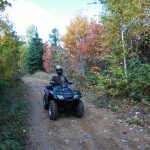 Trails link to the Lincoln, Oneida, Forest, and Oconto County ATV trails. 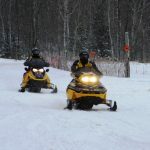 The Antigo Area ATV/UTV Route allows visitors at the northside hotels access to ride to the Parrish Highlands ATV Trails without hauling the ATV/UTV any further than the hotel. 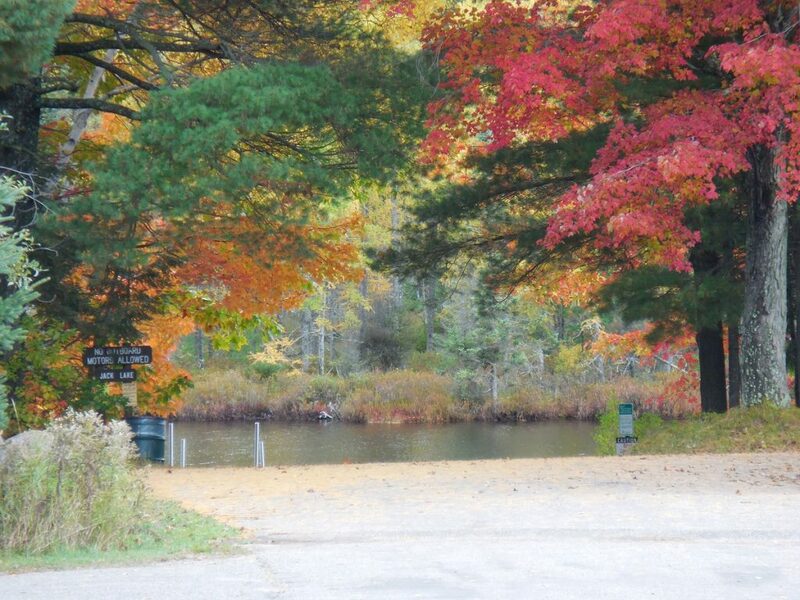 The trailhead is located at the corner of Saratoga Street and Amron Avenue. 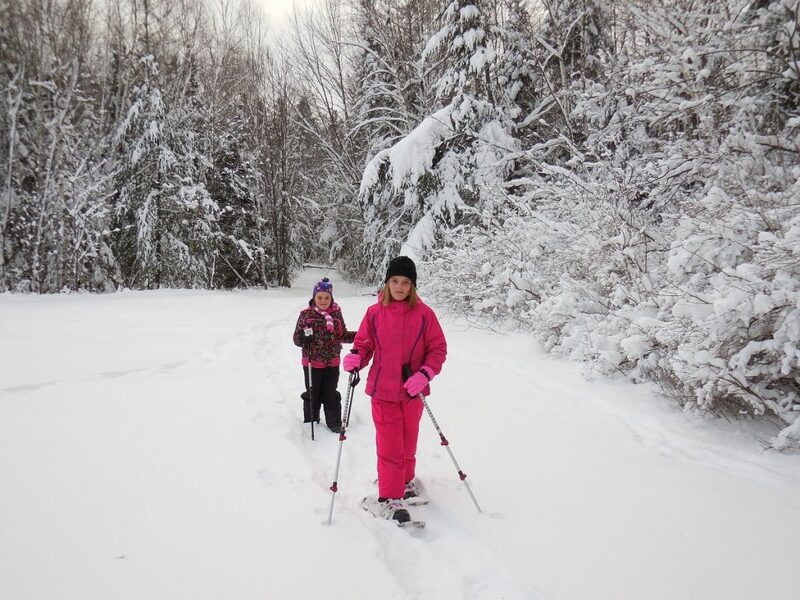 Langlade presents an amazing array of winter activities. 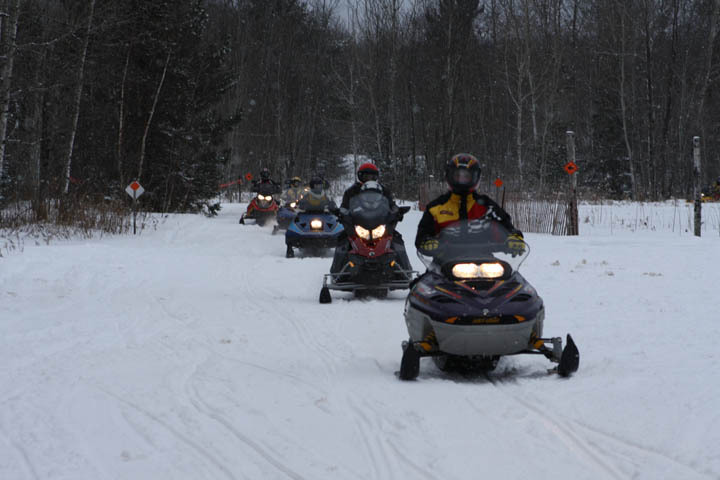 Snowmobilers can look forward to 530 miles of snowmobile trails groomed by 10 different clubs. 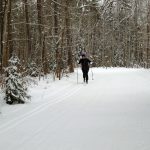 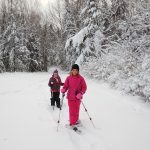 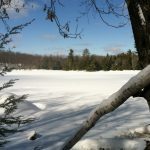 Cross-country skiers can choose from six excellent trails, including Gartzke Flowage Trail, Jack Lake Trail, Kettlebowl Ski Trail, Mocassin Lake Ski Trail, and Springbrook Trail right in Antigo. 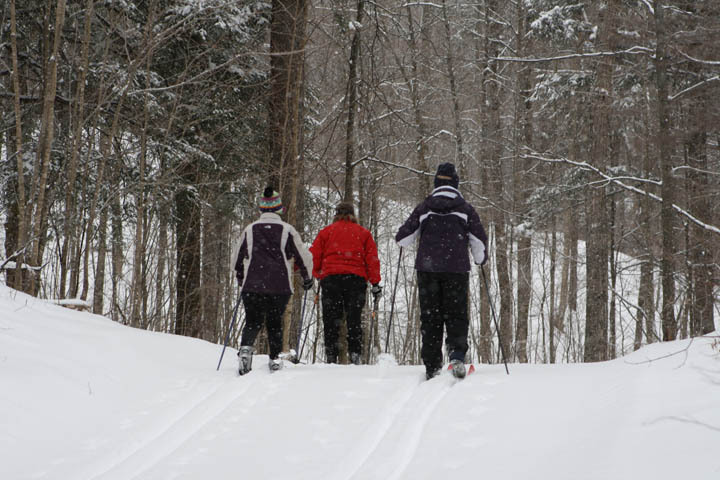 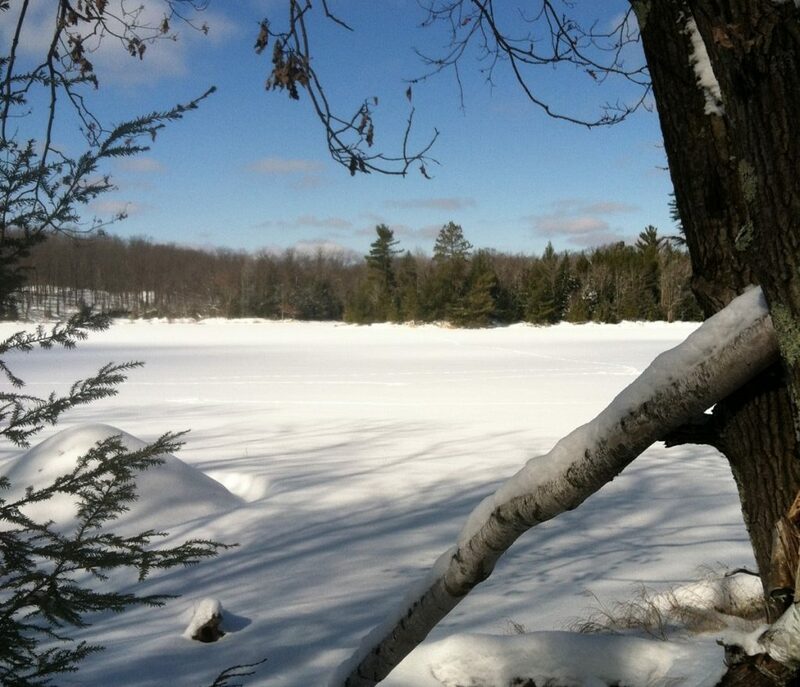 Gartzke Flowage, Moccasin Lake, and Jack Lake trails also offer snowshoeing. 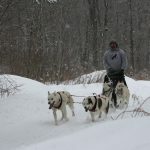 Langlade County even offers a sled dog training area! 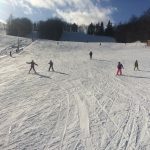 Kettlebowl Ski Hill has downhill skiing and snowboarding on all naturally made snow. 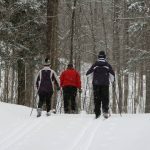 It is one of the best family ski hills in Wisconsin. 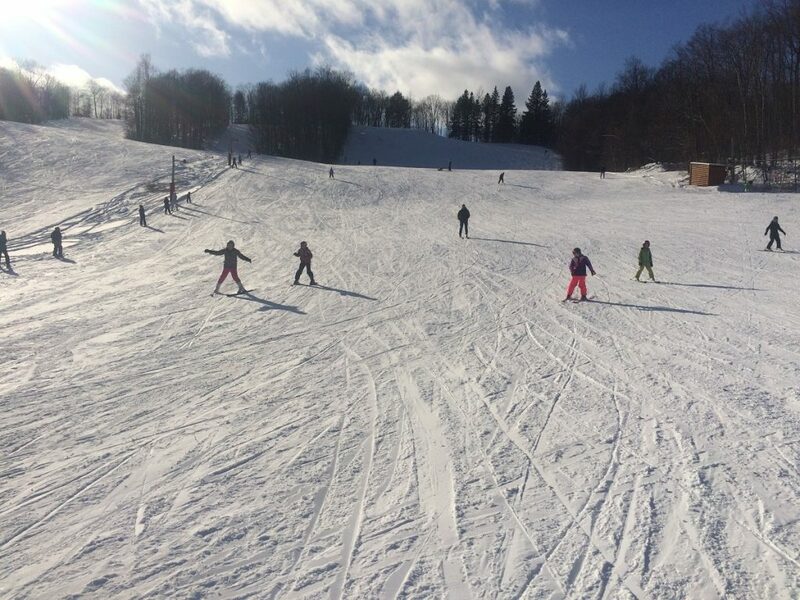 Kettlebowl Downhill Ski Area provides great slope skiing/snowboarding for the entire family. 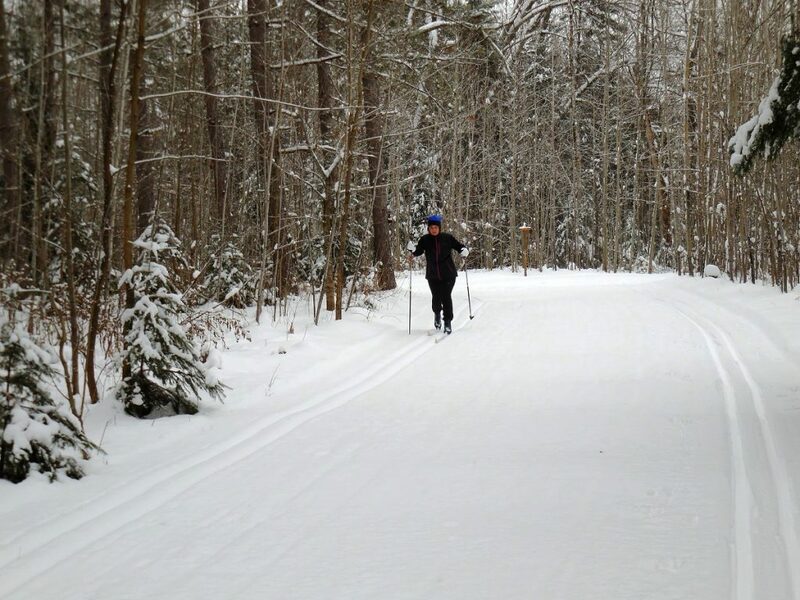 It has three rope-operated hills and is open every weekend during the winter with weather permitting. 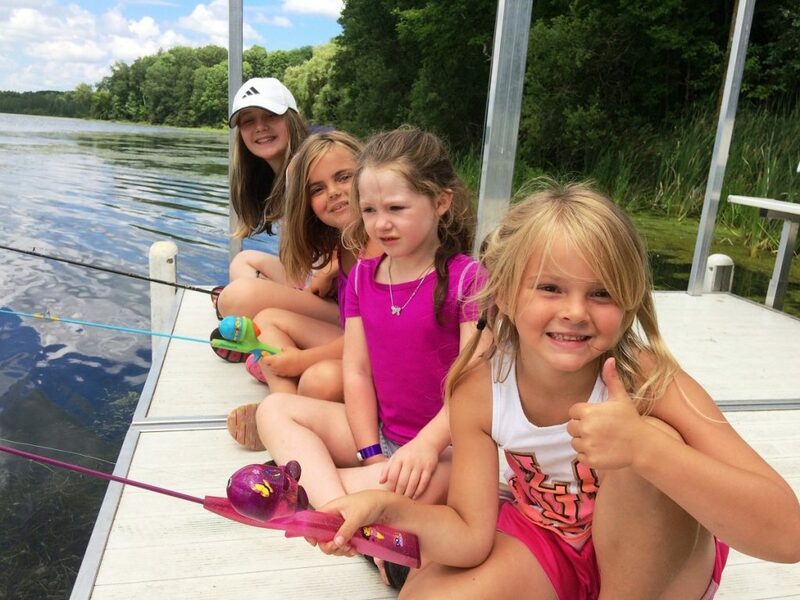 A volunteer-run facility, it offers the best prices around. 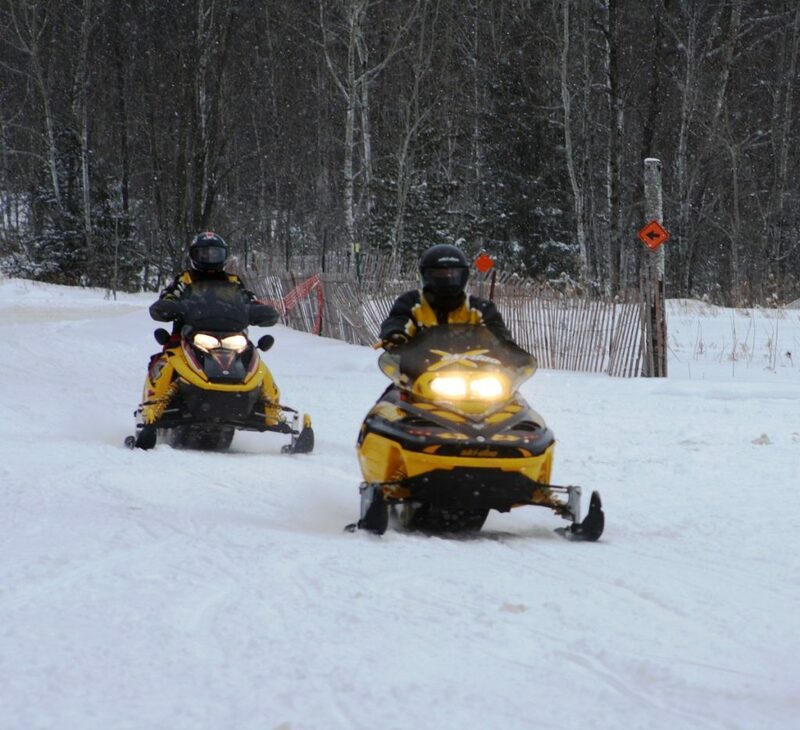 If sledding is what you are looking for, come to the Antigo Sledding Hill, located in the Railway Activity Park. 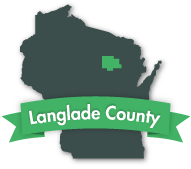 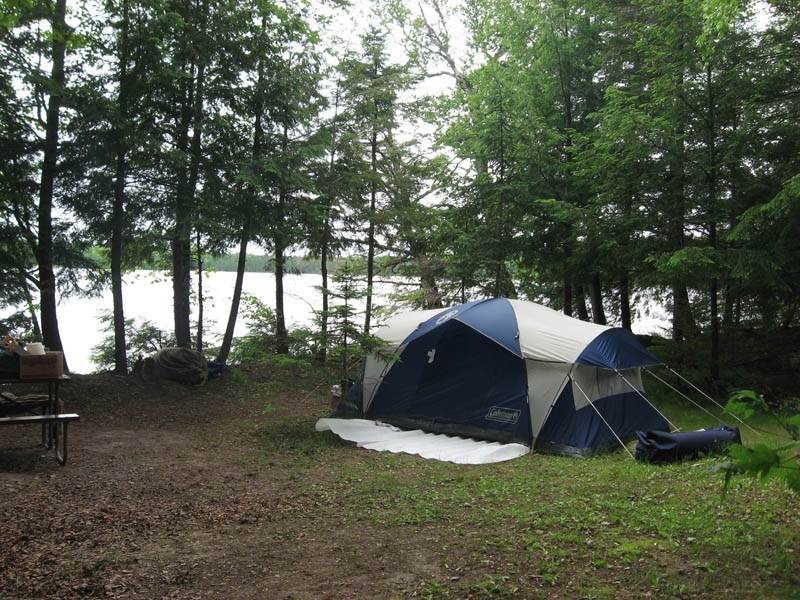 Click here to find out more about Langlade County or to request information, click here.